If you’re planning to advertise in South Korea, then you need to know how to make the most of the local search engine, Naver. 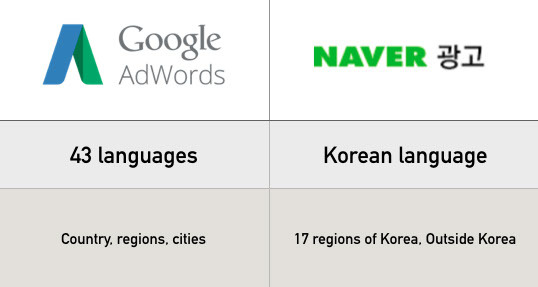 Naver has an advertising platform that is equivalent to Google AdWords, called Naver Search Ad. However, Naver Search Ad is very different from Google AdWords, so if you are to succeed, then you need to learn how to use it properly. 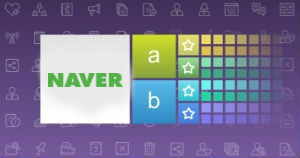 Here are three things you need to be aware of if you want to succeed at PPC on Naver. Google AdWords supports 43 languages, and allows advertisers to target countries all over the world. On Google AdWords, you can target very specific locations, such as cities or the radius around a business. In contrast, Naver Search Ad only supports the Korean language and the location targeting options are much more limited. You can target 17 regions within South Korea, and there is also an “Outside Korea” option. However, this cannot be broken down into regions or countries. On Google, adverts show on the search results page, above the organic results. Up to 4 ads can appear here. They can also show on the Google Search Network and the Google Display Network, if these options are selected by the advertiser. In contrast, on Naver, ads can appear on the search results page, Naver search portal, Naver search partners and content sites. Within the search results page, up to 10 ads can appear in the Power Link area near the top of the page, and up to 5 ads can appear in the Biz Site area near the bottom of the page. On Google AdWords, there are the following match types: exact match, phrase match, broad match (and broad match modifier). On Naver Search Ad, however, there is only one match type – exact match. 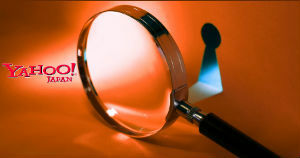 Therefore, when you conduct keyword research for Naver, you need to add as many relevant keywords as possible. However, there is an option called Keyword Expansion (Beta), also known as Keyword Plus, which basically functions as a broad match, bringing in search terms which are related to your keywords. I hope this has given you a useful introduction to Naver PPC. 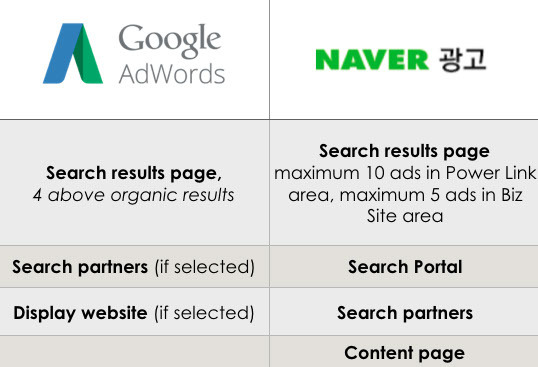 For more in-depth information on the differences between Naver Search Ad and Google AdWords, download our free guide below. Alan Lao joined Webcertain in 2015 and is currently Media Campaign Manager in the Media department. 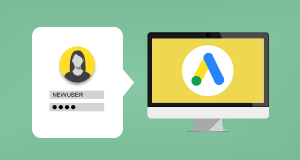 He holds the Google AdWords, Yandex Expert and Google Analytics certificates, and is responsible for managing campaigns across Google, Yandex, Baidu, Naver, Yahoo, Bing and LinkedIn. Alan has almost two years of experience training top Chinese brands on how to manage their international campaigns. He is from Macao and has spent some years in Taiwan and in England. He speaks fluent Cantonese, Mandarin, and English. I´ve did some research but were not able to find an answer to my question: Does it make more sense to phrase your URLs in Korean or English if one wants to rank well in Naver? Does Naver even include URLs in the algorithm? Thank you for your questions. It is interesting because someone commented on our Webcertain TV’s YouTube channel with the same question. I have consulted Selina, our Korean SEO specialist in Webcertain, and have received the following feedback. ” ‘Using Korean (Hangul) in URL is helpful for SEO or not?’ is the controversial subject even in Korea. If you want to use permalink for your blog post or important page on your site, using Korean keyword in the URL could be helpful for SEO on Google Korean SERPs. However, since the URL cannot use Korean letter (Hangul) other than the English alphabet, it is necessary to encode the Hangul and when it is encoded, and the encoded Hangul will look like this ‘% ED% 95% 9C% EA% B8% 80′. Especially if you use the Korean URL on WordPress site or blog, it will be shown as normal in Chrome or Firefox but it will look broken in IE. Also, Korean URLs could look broken when shared on an SNS. In addition, in some cases when a user uses an unencoded URL, the page may not be found (404 NotFound). All of these issues are not good for user experience. Of course, there are some ways that you can fix broken Korean URL in IE browser by changing the setting of the server side htacess file, but if you are not familiar with the technical issue, you will have to take hassles to fix other unexpected encoding issues. Another issue In terms of search engine SERP, Korean URLs appears as normal in Google but sometimes it looks broken in Naver SERP. For Naver SEO, it hasn’t officially said about using Korean URL as ranking signal. The core Naver ranking algorithm ‘C-rank’ focuses on the content quality, the originality of the content, user behavior on the contents. Actually, most of (pretty much all) of the pages on top position on Naver SERP, are using English. Therefore, I would say Naver does not consider Korean URL as a ranking factor.